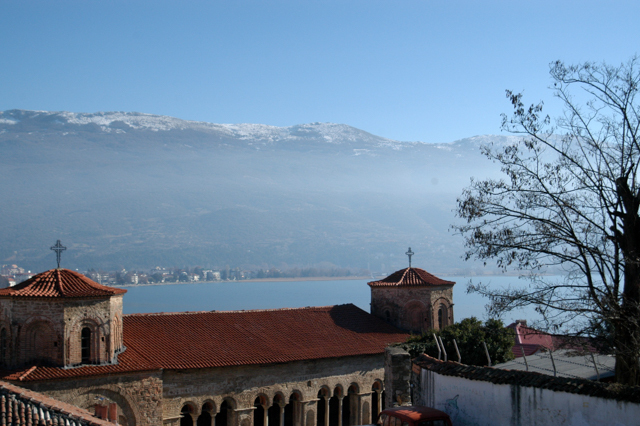 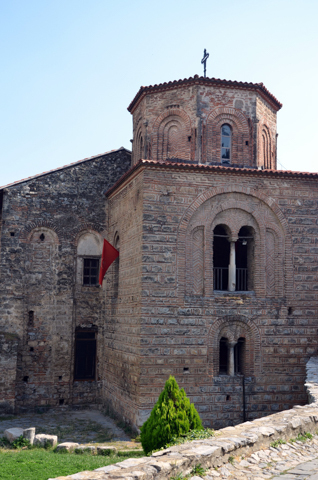 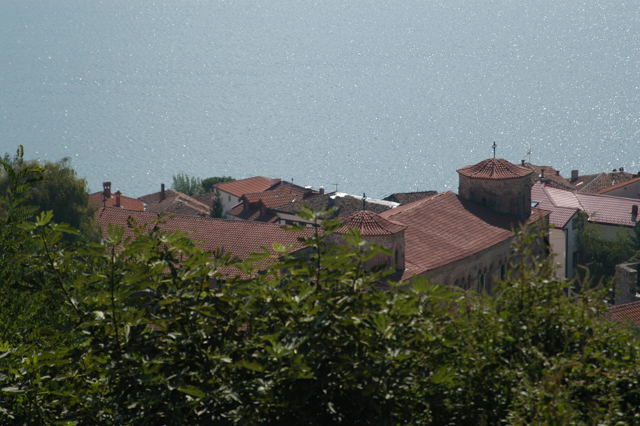 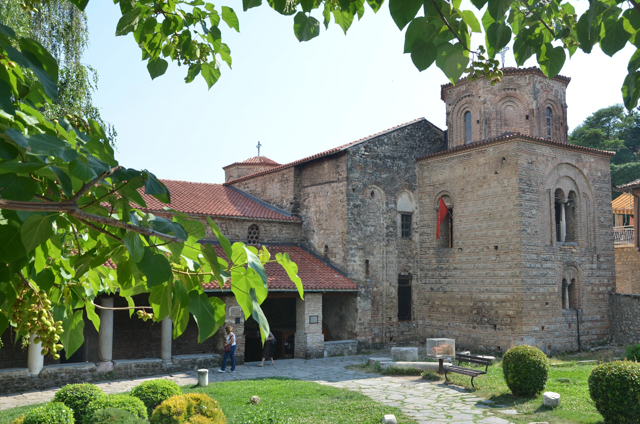 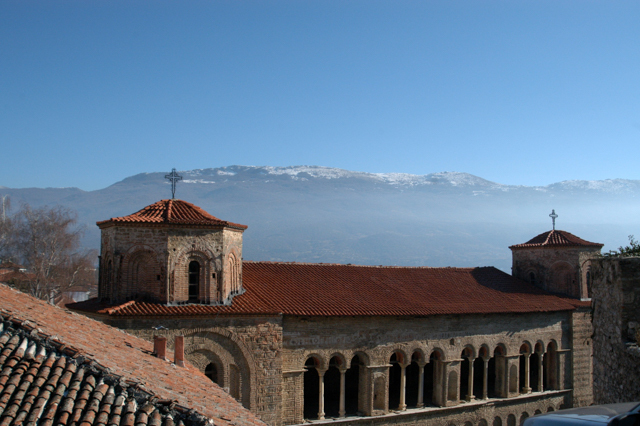 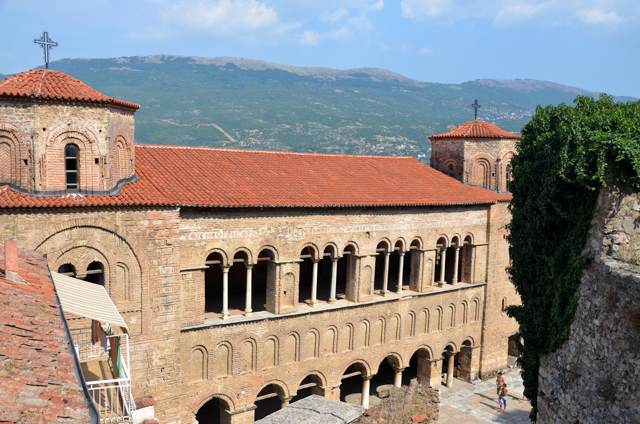 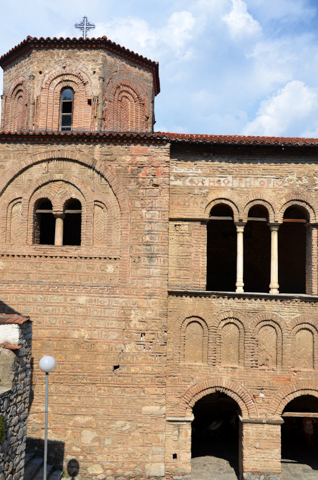 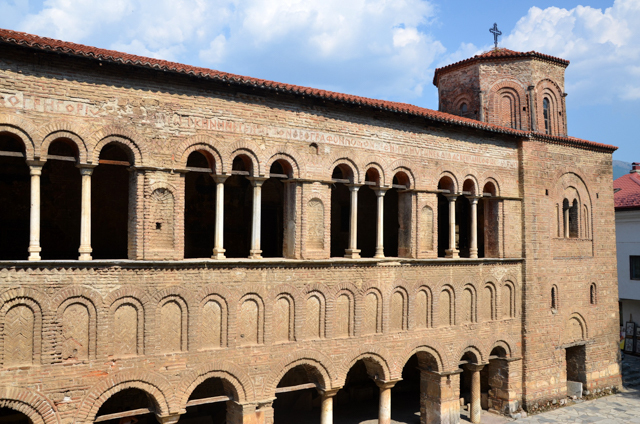 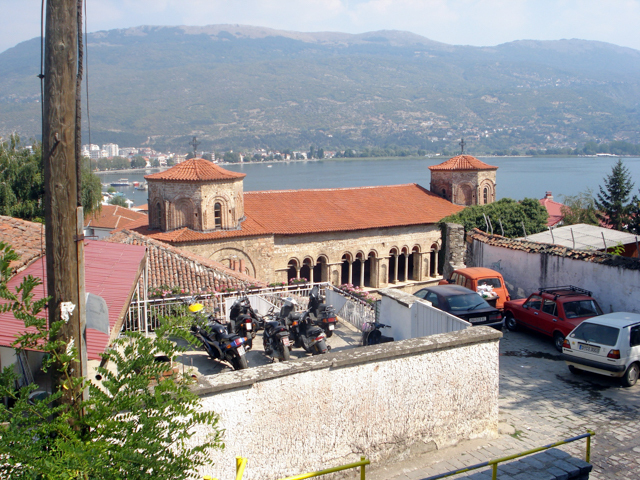 This church dedicated St. Sophia located in the old part of the town of Ohrid was built in the shape of a basilica in the 11th Century. 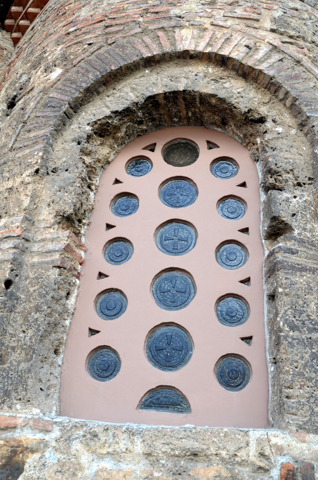 St. Sophia, known as Sophia the Martyr had three daughters, Faith, Hope and Charity that she named after Christian virtues. 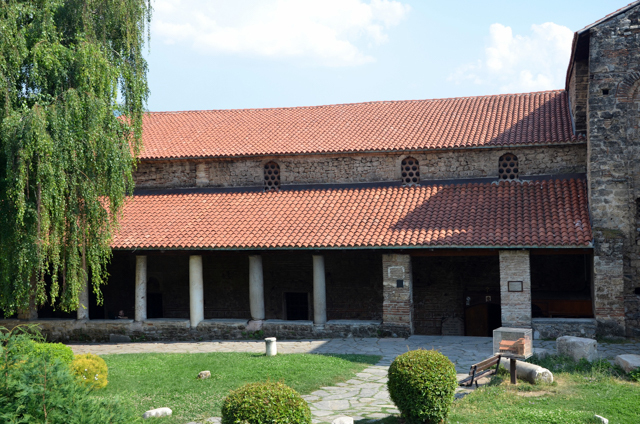 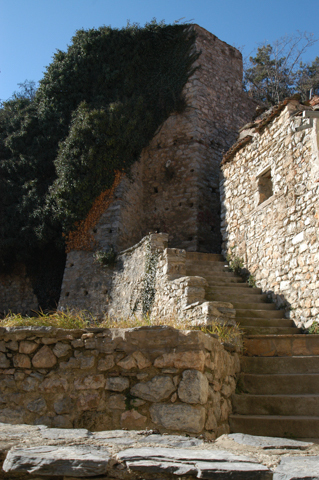 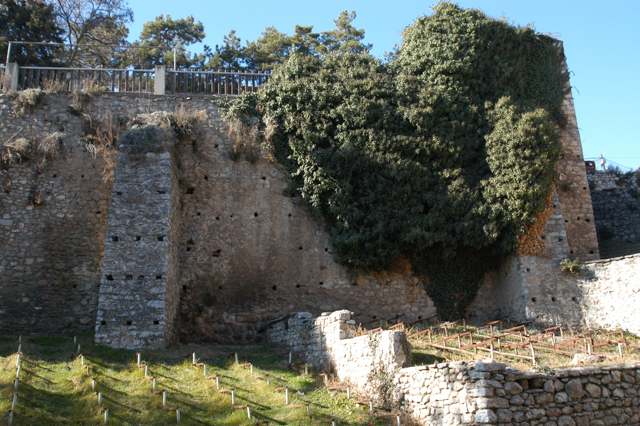 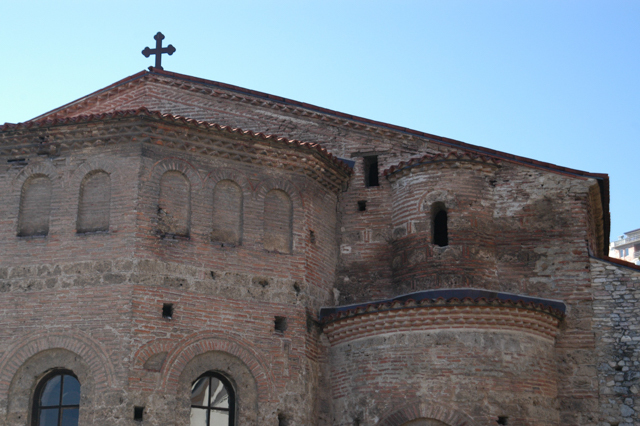 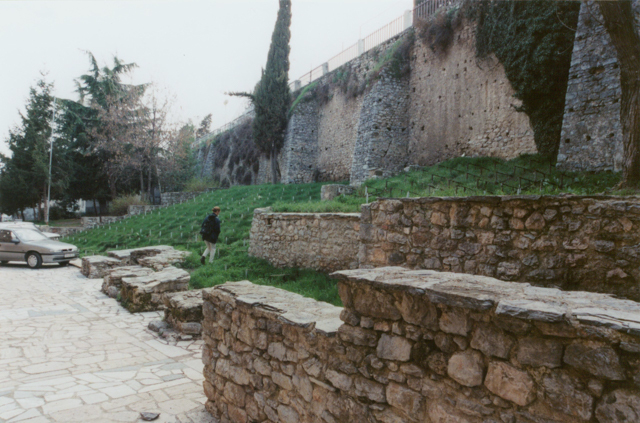 During the reign of Roman Emperor Hadrian, Roman soldiers in an attempt to force St. Sofija to renounce her faith in Christ, took her daughters one by one and tortured them to death. 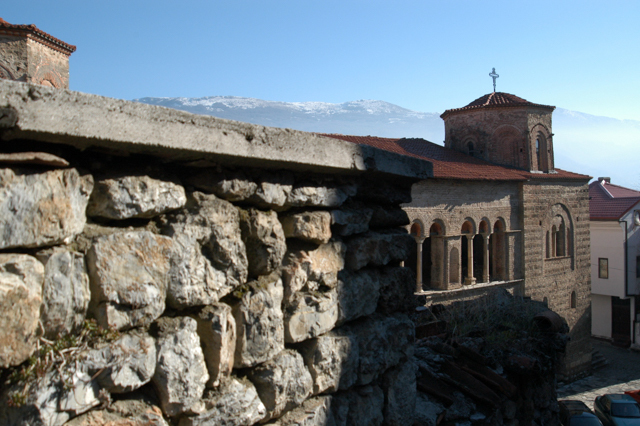 St. Sofija’s faith remained strong and after burying her daughters she remained by their graves and prayed for three days until she died and took the journey to join them. 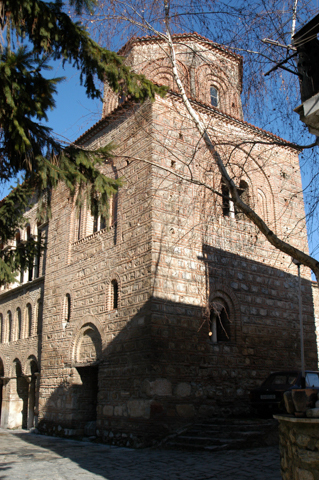 After World War II, the church underwent a major restoration project. 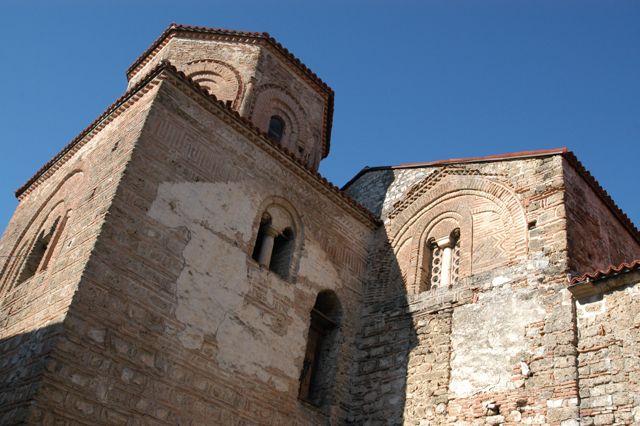 Byzantine frescoes commissioned by Archbishop Leo during the 11th century as well as other frescoes from the 12th & 13th century still exist. 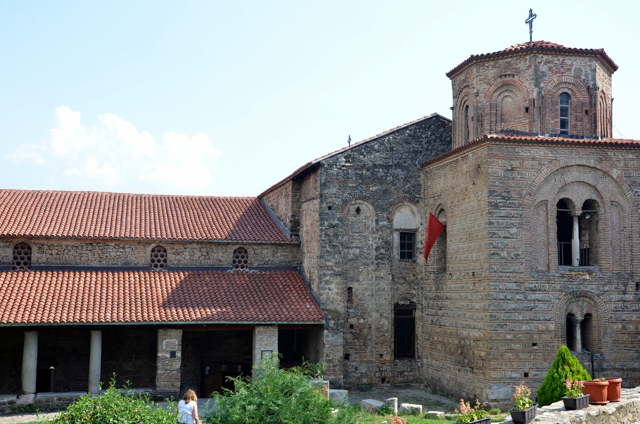 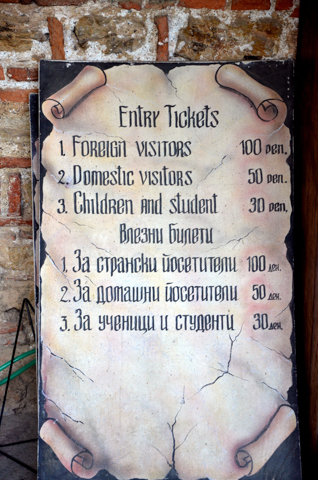 This cultural and historical landmark is featured on the reverse side of the Macedonian 1000 Denars banknote.